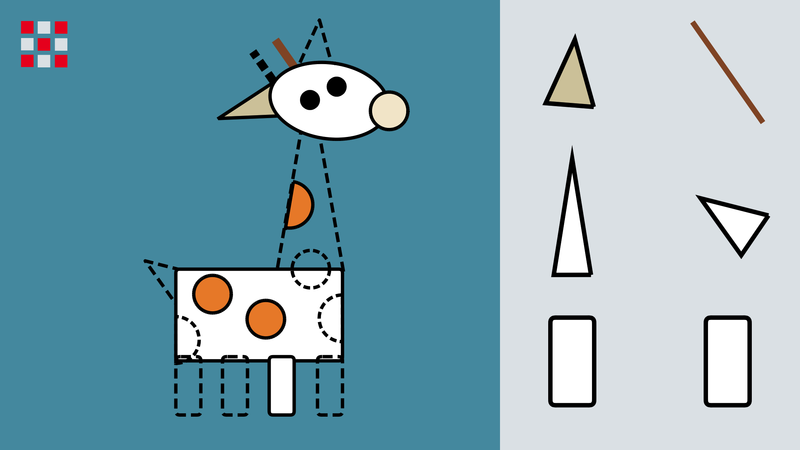 Imagining Shapes is intended to be a stepping stone in the development of your child’s creativity. 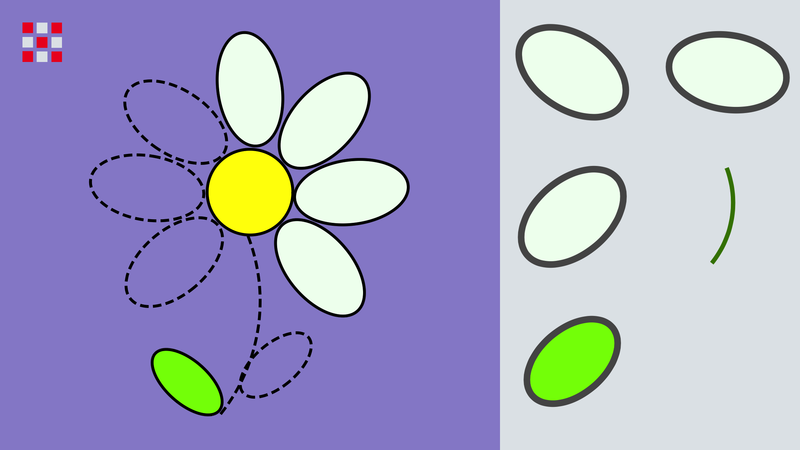 This is done by demonstrating how complex pictures can be reduced to simple geometric shapes. 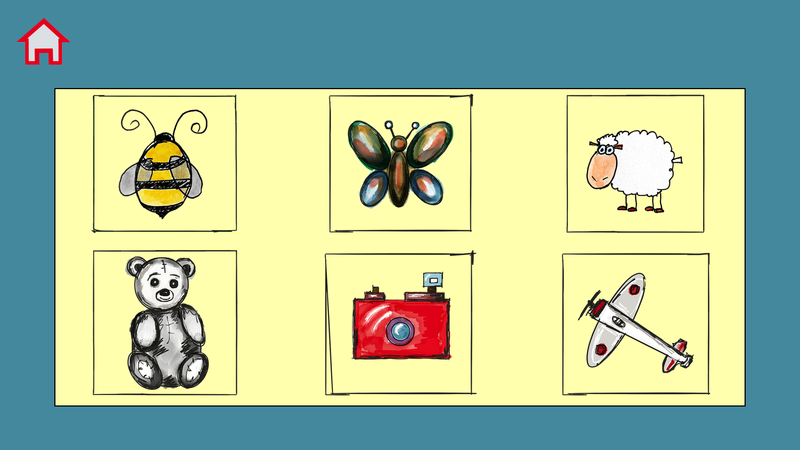 Upon clicking on a picture the child will be presented with a canvas that contains an outline of the picture, as well as a collection of objects to be used to construct the image. The simple interactions have been designed to create a frustration free user experience for both child and parent. In doing so Imagining Shapes strives to create a simple world for your child to interact with, on their own. The application has been tested by both two and three year olds. 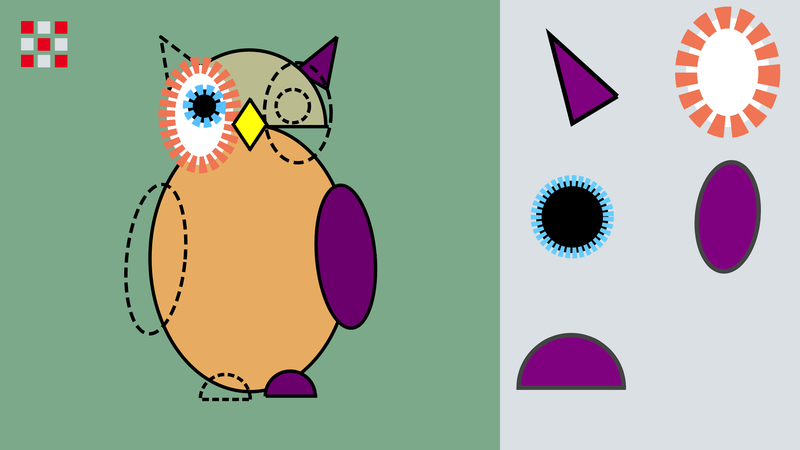 Imagining Shapes is available in the App Store.